There are many things in this world that we have no control over, but there are ways we can prepare ourselves for some of those things. One of my New Year’s resolutions this year, is to be prepared for the unexpected. Which unexpected? If the situation arises in which I have to perform CPR. Did you know that 4 out of 5 cardiac arrests happen at home? If you were in a situation that required performing CPR, would you be able to do it? I personally do not have any training in CPR. I’m not particularly proud of this, but right now it is what it is. And to be honest, even the most trained and skilled person in CPR can, in times of panic, go blank or freeze up, especially if it’s a loved one in trouble. So how am I preparing for such an unexpected situation? 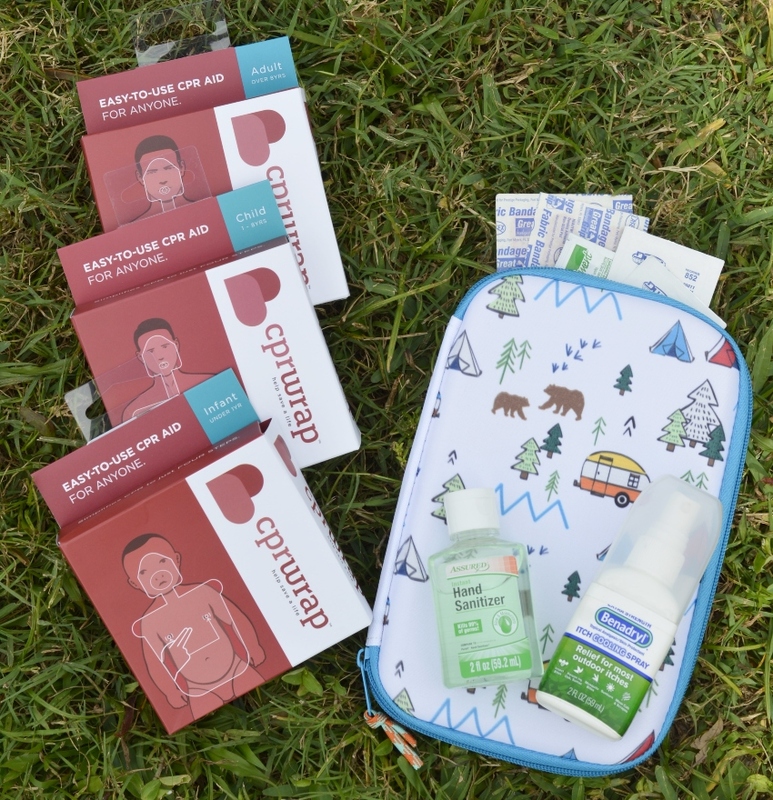 By stocking my First Aid Kit with CPR Wraps in every size! 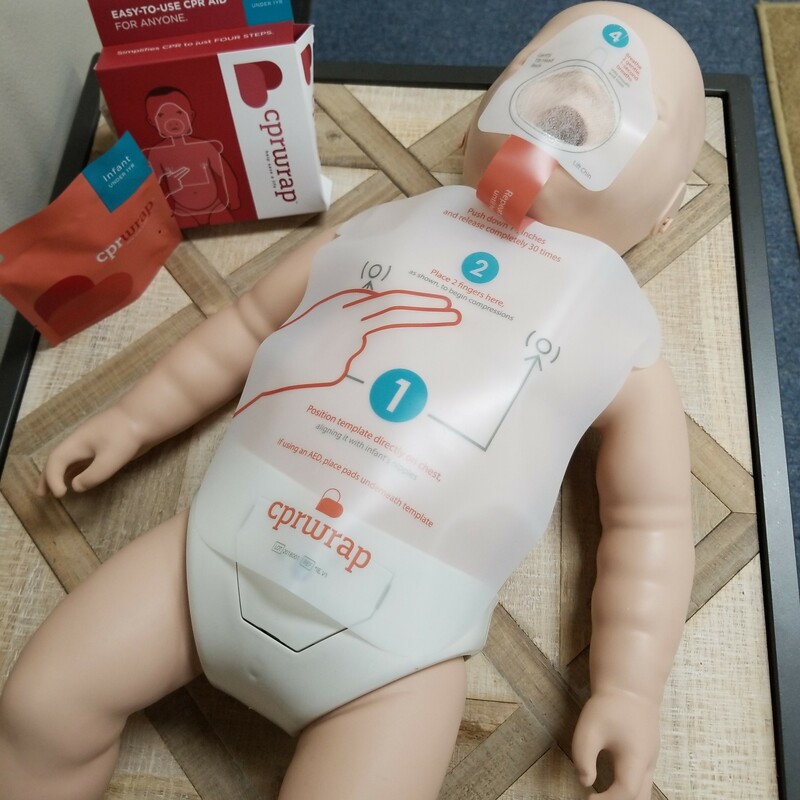 CPR Wrap is a translucent overlay that goes over the body and guides you through the four American Heart Association recommended steps for performing CPR. It walks you through everything from proper hand placement, to depth of chest compressions, while providing sanitary protection. It literally takes the guesswork out of CPR so you can focus on saving a life. The founder of CPR Wrap, Felicia Jackson, found herself in a situation where her toddler son almost died. She is a medical professional who is certified in CPR, but she panicked and froze when her son stopped breathing in the back seat of her car. Thanks to her husband’s quick thinking, their son survived, but this is when Felicia set out to make CPR less intimidating and accessible to everyone. That’s when CPR Wrap was born. Just a few years ago, a family friend saved his infant son’s life by performing CPR. I cannot even imagine the panic and fear that ran through him, but he pulled himself together enough to do what he had to do. Had this been me, I would have been in trouble. I would not even know where to start and there’s no doubt that it would be nothing but chaos. What really struck even closer to home for me is just a couple of months ago, I was at a gastroenterology doctor’s visit for my baby, and she mentioned that his condition could possibly cause him to aspirate, requiring the need for CPR. She asked if I knew CPR and I told her no. She simply told me to go on YouTube and watch some nursing videos. I can’t say this was particularly comforting, hence the stink eye. So when I came across the CPR Wrap, I knew I needed it. And I didn’t stop with just the infant size, but every size available. The need for CPR is truly unexpected, so it’s not just a possibility of when, but also of who. 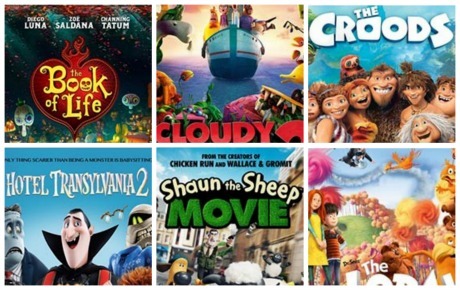 Available in 3 sizes – Adult (8+ yrs), Child (1-8 yrs), Infant (Under 1 yr). Easy-to-open package for quick access in a medical emergency. Step-by-step guide for the four AHA-recommended steps. Sanitary one-way mesh mouth barrier protects from contaminants. Simple illustrations for proper hand placement. Made of medical-grade plastic (latex-free) materials. It may not be professional training, but I can certainly say that I feel safer and more confident having CPR Wrap in my First Aid Kit. 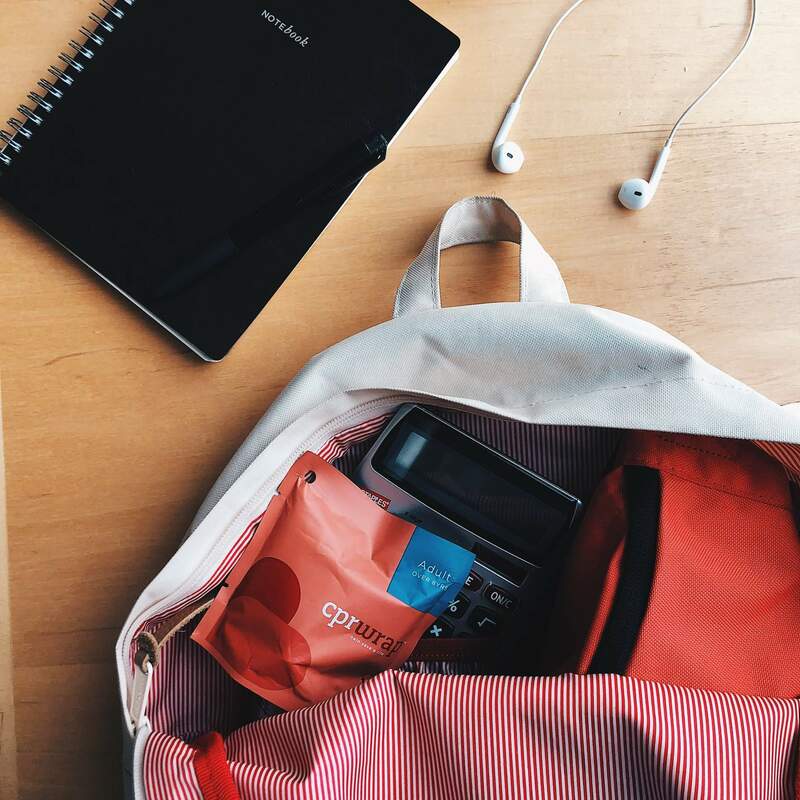 While it won’t necessarily relieve the panic when CPR is needed, it will be a great tool, and is a step further to being prepared for the unexpected. CPR Wrap is a tool that should be in everyone’s home, even if it’s not necessarily in your First Aid Kit. 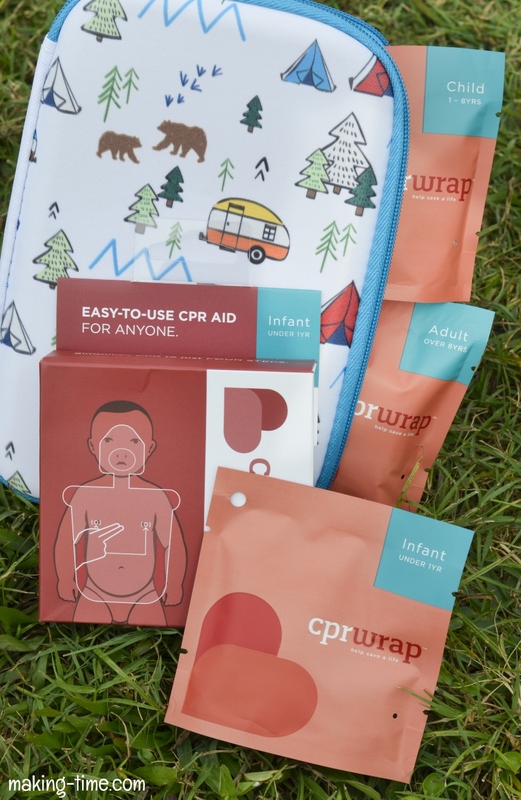 So I’ve teamed up with CPR Wrap to give one lucky Making Time reader a CPR Wrap in all 3 sizes! 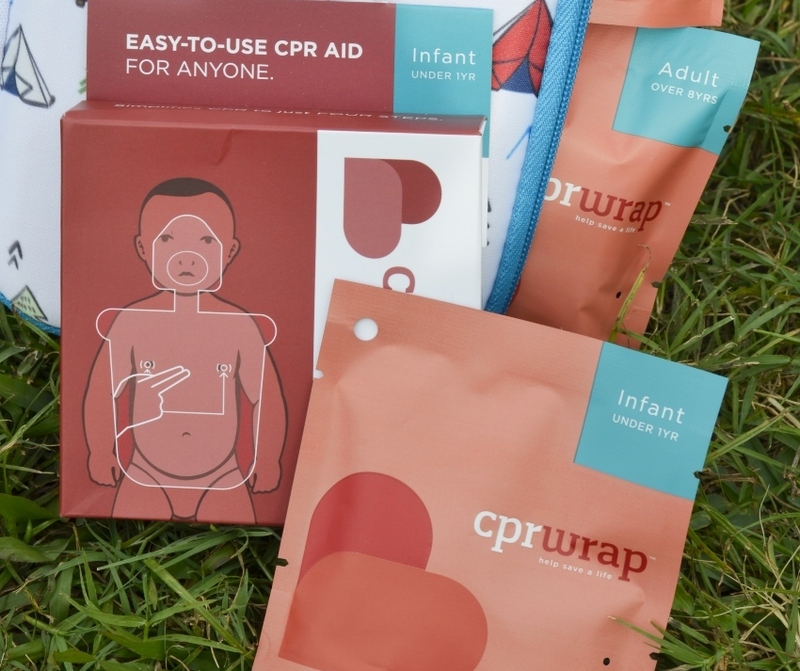 Simply enter using the giveaway form below and be sure to follow CPR Wrap on social to stay up-to-date on its success in medical emergencies. Are you CPR certified? Have you ever had to perform CPR? 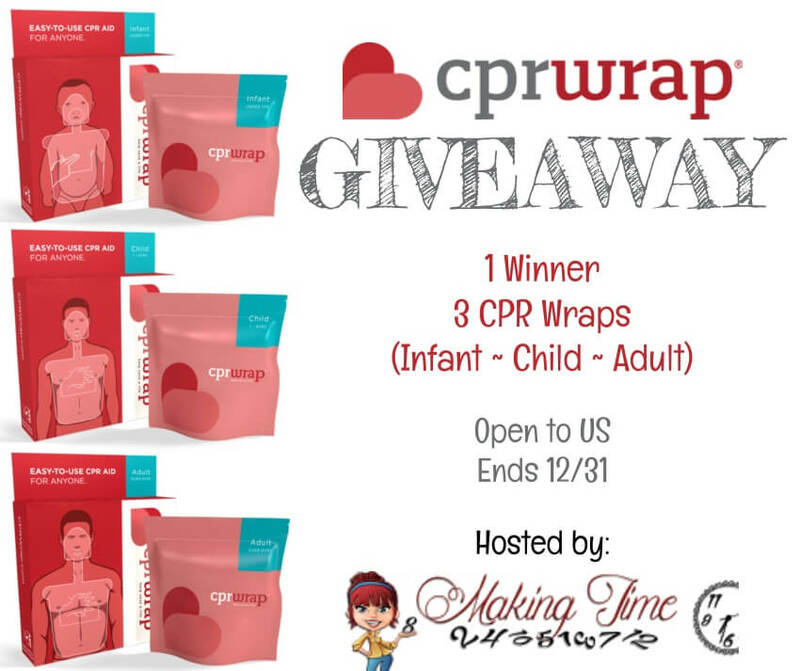 One lucky Making Time reader will win CPR Wraps in all 3 sizes (Adult, Child, Infant)! Good luck! 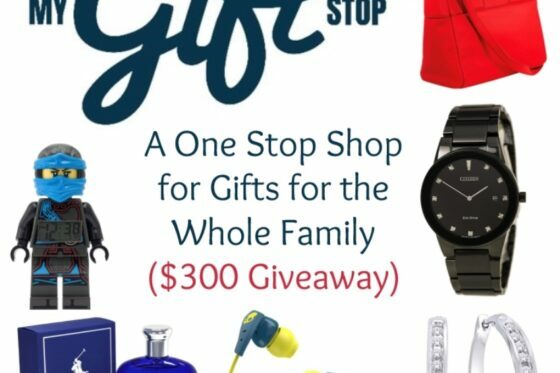 This giveaway is open to residents of the US, ages 18+ and ends on December 31, 2018 at 11:59 pm est. Random winner will be notified via email and must respond within 24 hours or prize will be forfeited. Sponsor is responsible for prize fulfillment. We’ve had a couple of close calls with our young children. 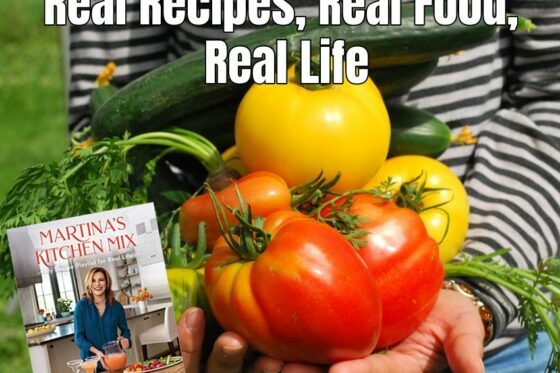 This would have been great to have on hand! Yes l’m certified a long time ago so this would be helpful. Yes I am but the actual certificate has expired. I plan on renewing it in 2019. No I am not CPR certified. Years ago I did take a class though.